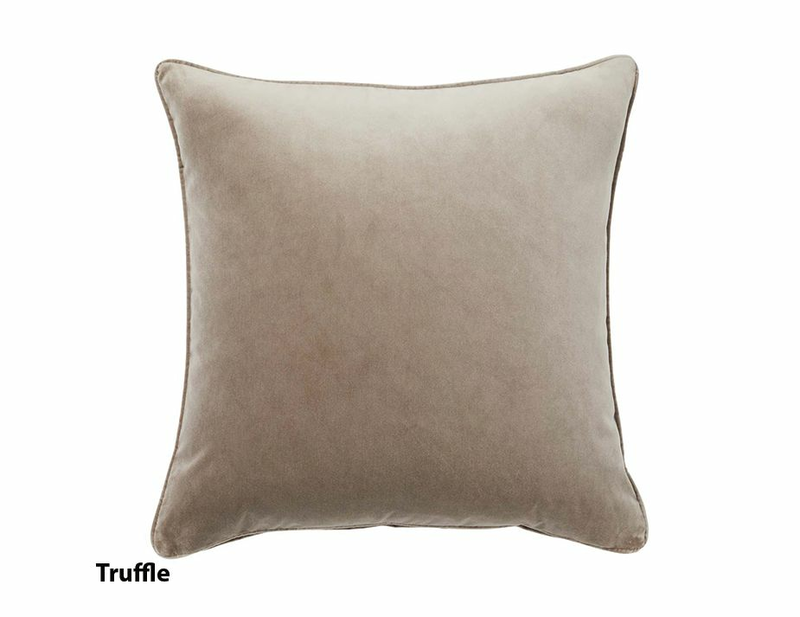 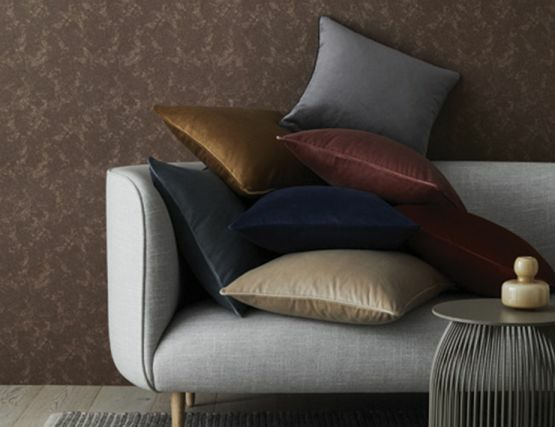 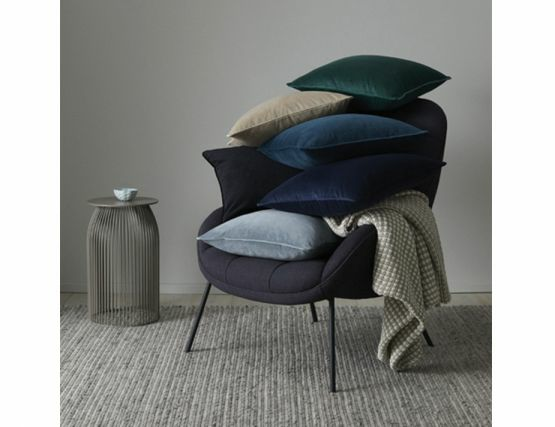 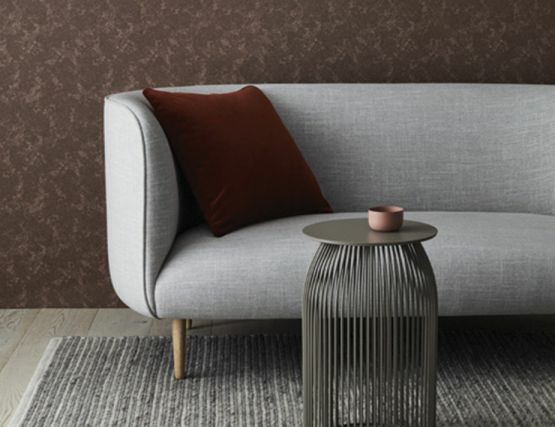 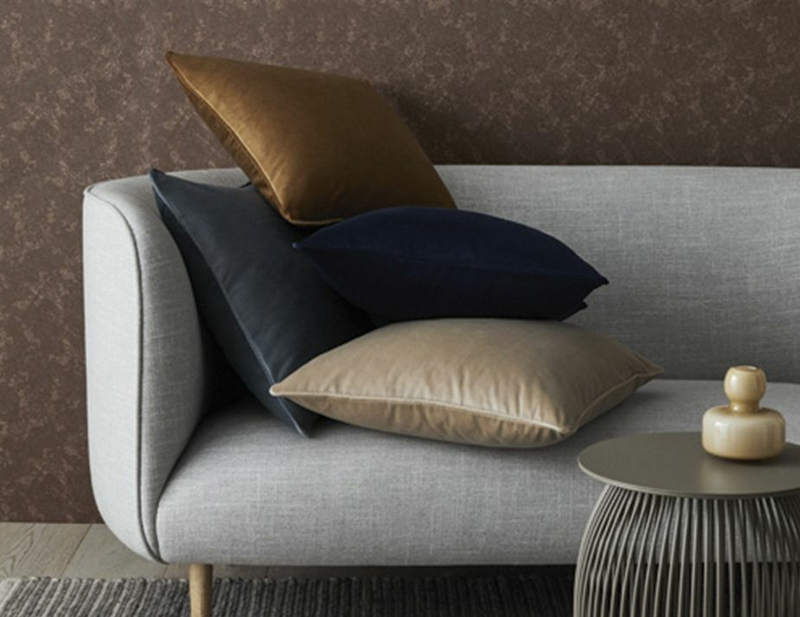 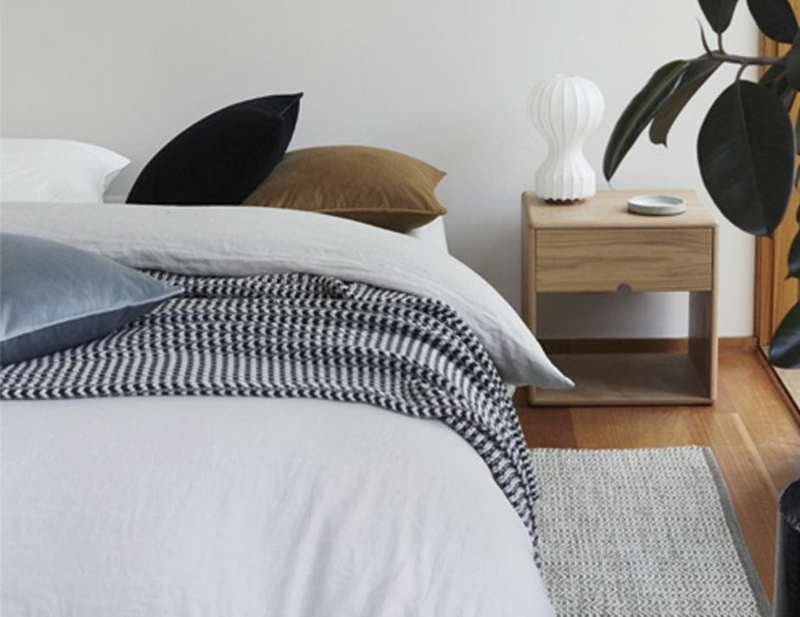 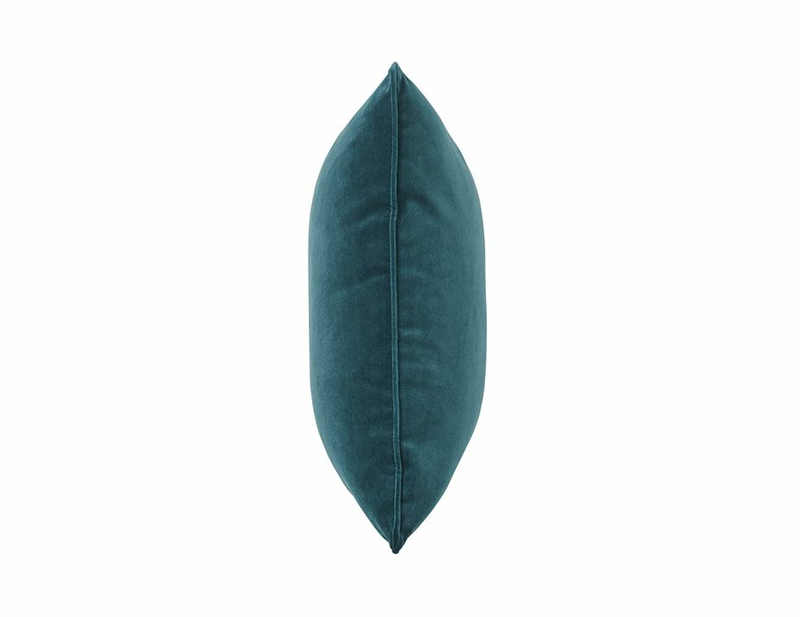 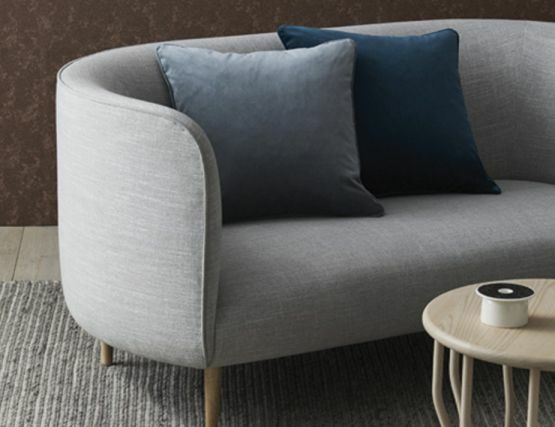 Weave have created the most luxurious Zoe velvet cushion range. Colors are vibrant and fun and superbly crafted. 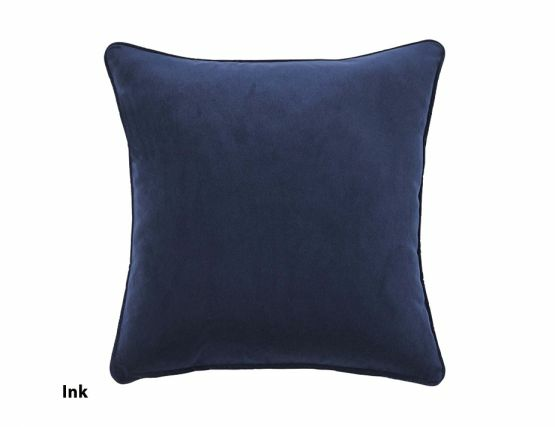 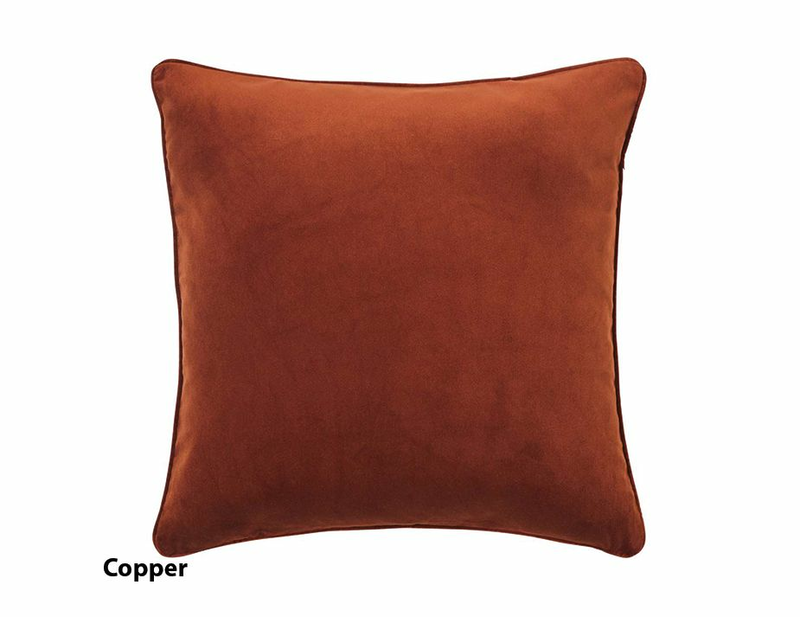 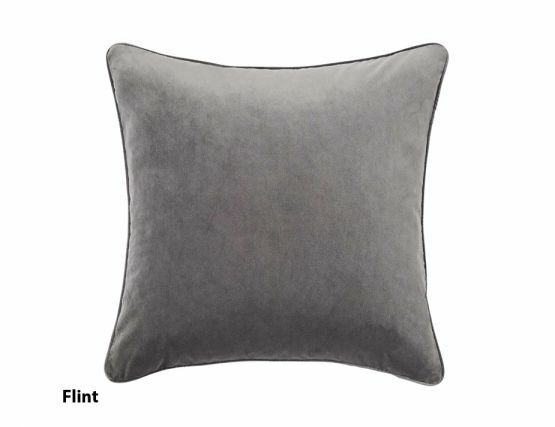 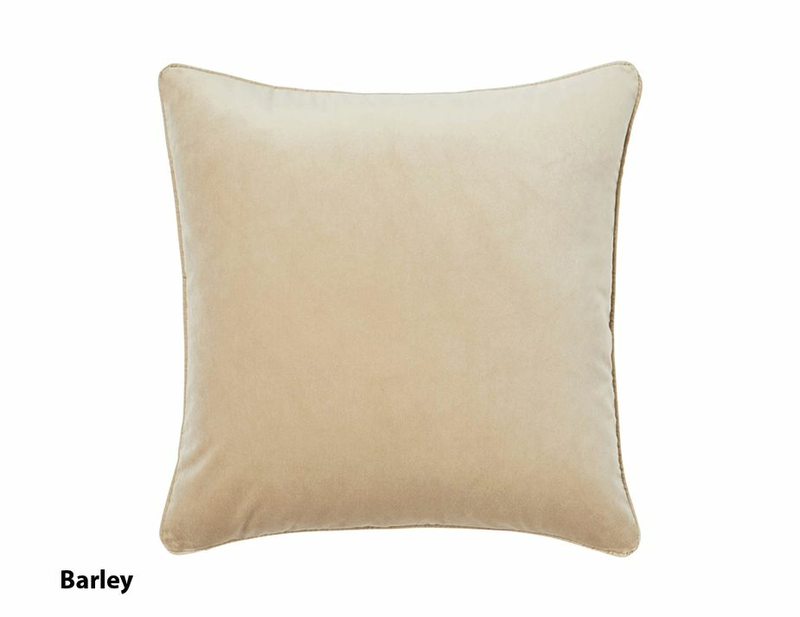 Each Zoe velvet cushion comes with an insert included so no searching required. 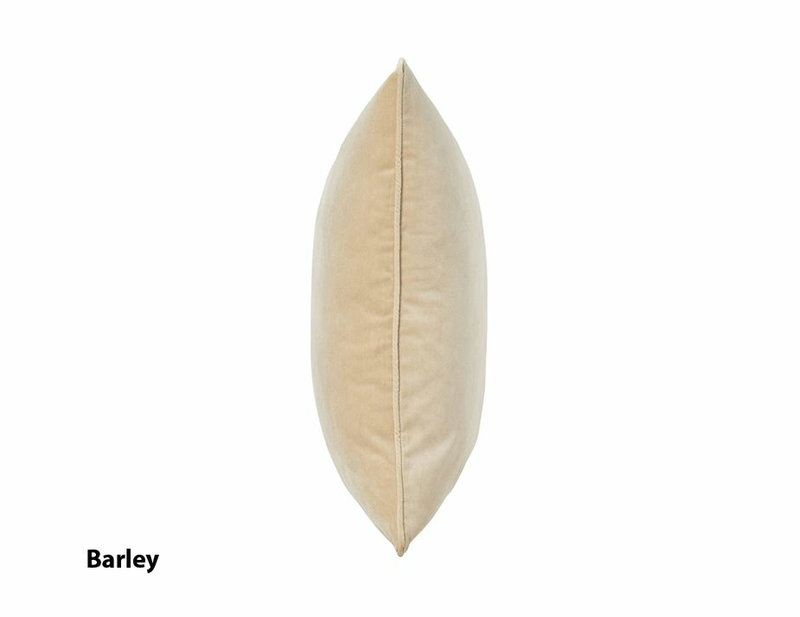 Each cushion has neat piping edges and to top off the quality, all zips are covered from view. 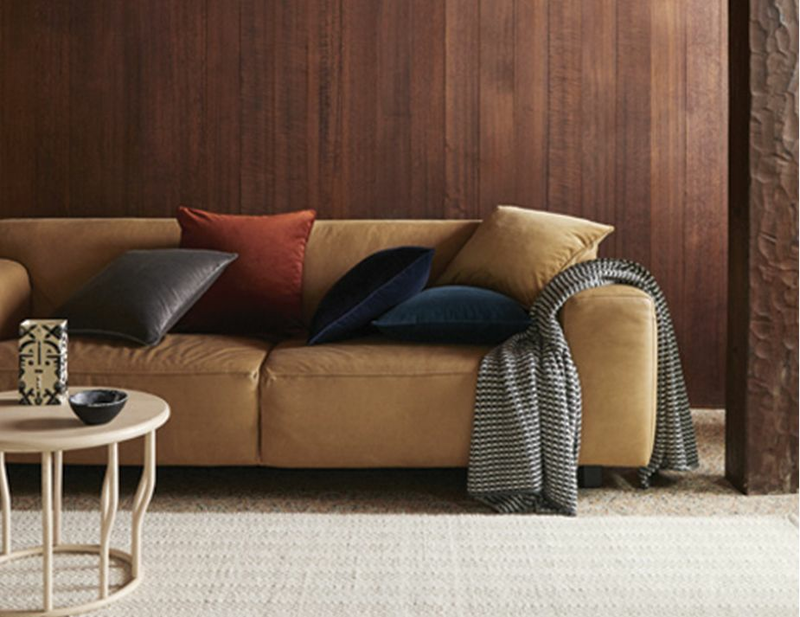 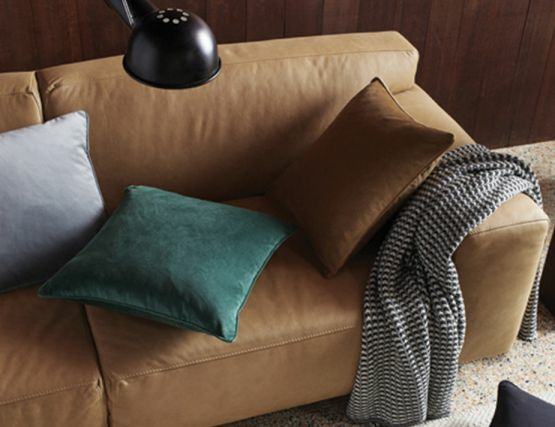 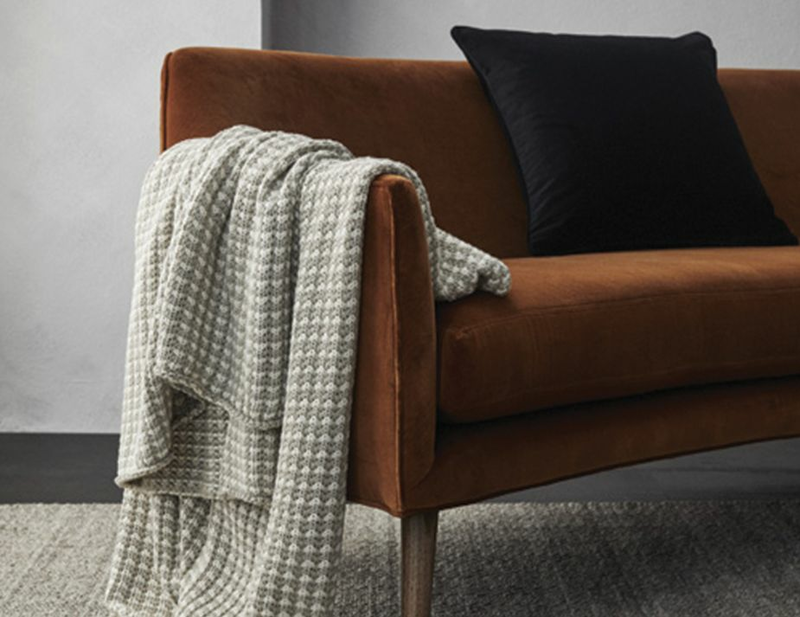 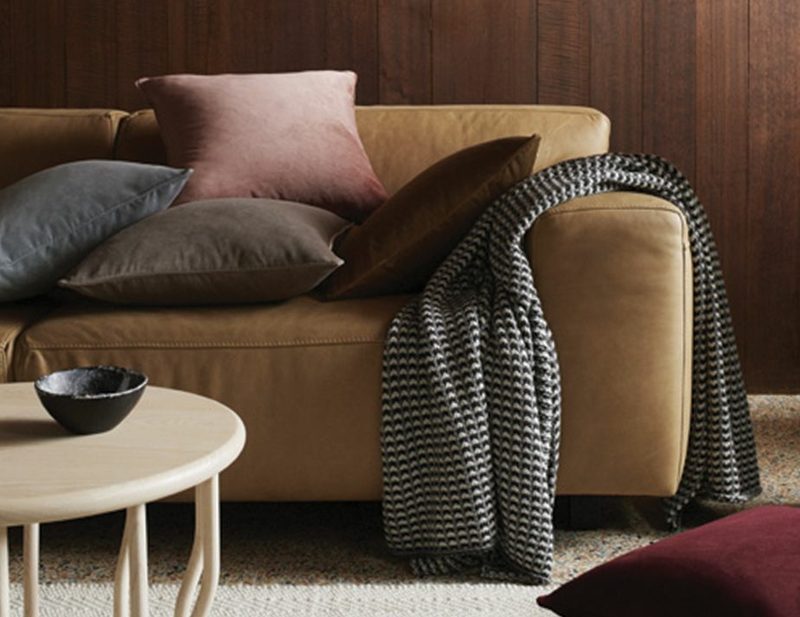 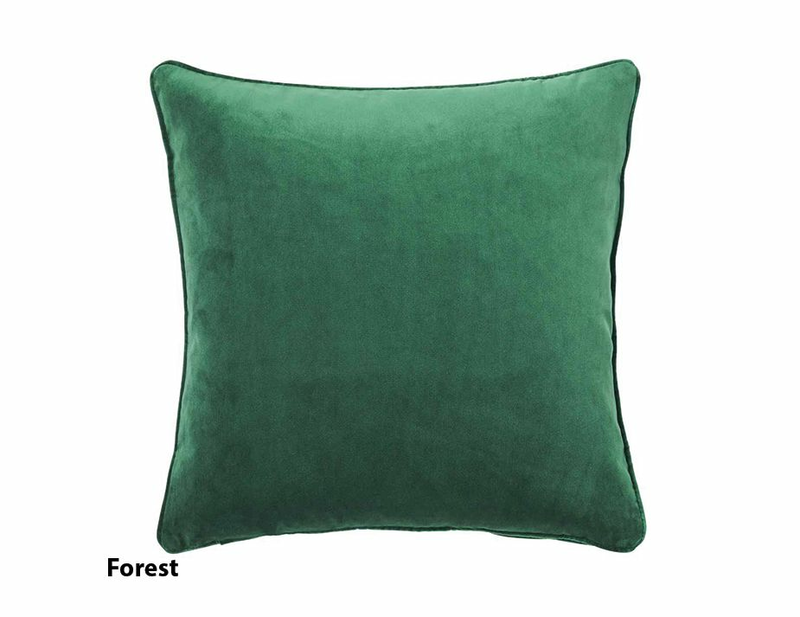 Zoe velvet cushion will exceed your expectations of softness, perfect for the winter months, and with a dozen stunning colors to choose from, you can create a new look in no time.